Ealing Broadway has quite a nightlife – a number of pubs and clubs stay open into the early morning. Acton has one large pub and two nightclubs that are active until after 3am. 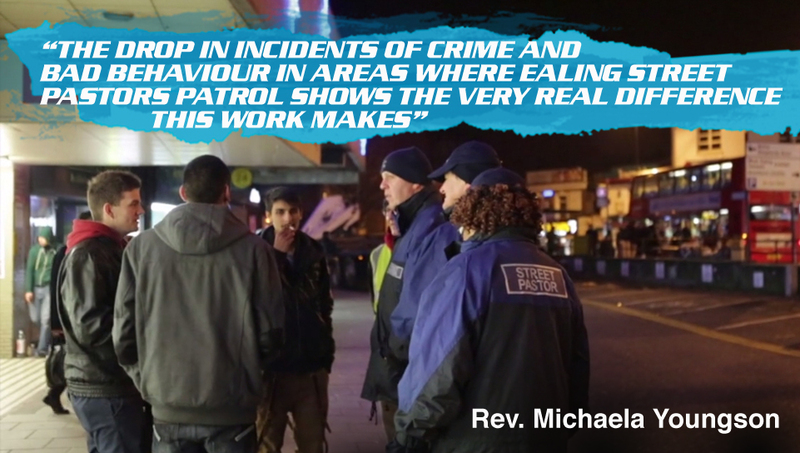 In Southall street prostitution and drugs are some of the main issues. Many people out at this time of night will be the worse for drink, and trouble can easily arise. Often our very presence can help diffuse a tense situation. We are also a place of safety enabling those who can’t do it for themselves, to find the way home either by bus or cab. Gave away bottles of water (donated by Danone), flip-flops, lollipops, space blankets and food. caring, listening and helping people on Friday and Saturday nights.